The Internet is a creepy place and getting the privacy you deserve online should be as simple as closing the blinds. This browser app provides the privacy essentials you need to seamlessly take control of your personal information as you search and browse the Web, no matter where the Internet takes you. You can escape advertising tracker networks, increase encryption protection and also search privately. Too many people believe that privacy simply can’t be expected on the Internet. This browser has made it a mission to set a new standard of trust online. 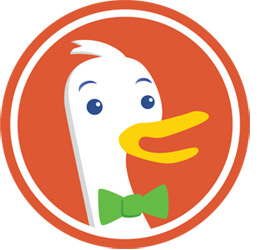 Install DuckDuckGo and get back your privacy! I downloaded this browser 2 months ago and have been using it daily since then. I like it a lot. It is easy to download DuckDuckGo and install on your computer. Try it. If you don't like it you can always delete it and go back to your usual browser. You will notice the difference in your search results with of course, no ads, and no "favorite" sites pushed ahead of others. 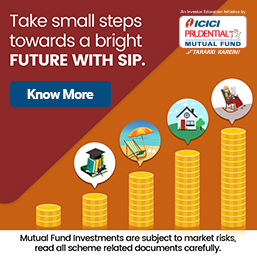 One problem I have noticed is that when I want multiple options when I hit the print button for an article, the only option is print while I would get several options such as save to PDF, etc when I was using Chrome as the browser. I suppose there is a way to fix this on DuckDuckGo but I am not computer savvy enough to figure it out. So apart from DuckDuckGo, I have also kept Chrome and use it only to pull up and print/save a particular article; then I revert to DuckDuckGo for my usual searching. Apart from privacy, I am annoyed that these search engines make tons of money out of us without our knowledge or consent and they have become so powerful that they are buying up the competition and have become huge monopolies. No details were given on how this browser is different from others, technologically or functionally. With such little detail, it seems more of an advertisement. Online privacy is not guaranteed. 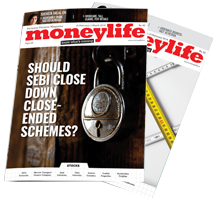 Have you cross checked these links at moneylife? Do they really offer privacy? Apple has acknowledged a flaw in its FaceTime software that allowed for brief eavesdropping -- even if the recipient did not pick up. Am I the only one who smells the irony? The demonstration was just as fascination as it was spooky. This is the sign that Apple is losing its clout and peaked. Reminds me of Microsoft at its prime. Their atrocious services, quality (or lack of) iOS updates, lacklustre product line up. They need to get their act together...fast. I'm more likely to migrate to Android despite Google's "Don't be Evil" motto. Disclosure: I own a Mac and iPhone. Mac is great, and still is; iPhone -- I'm not too sure now. It's pretty much the same thing as iPhone 1, only glossier with better specs. But it still sells although sales are stagnating.